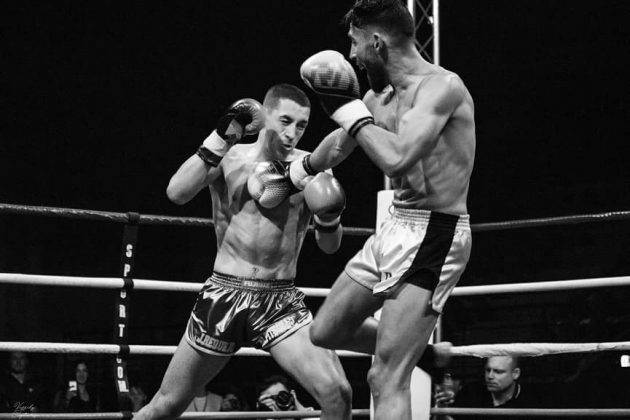 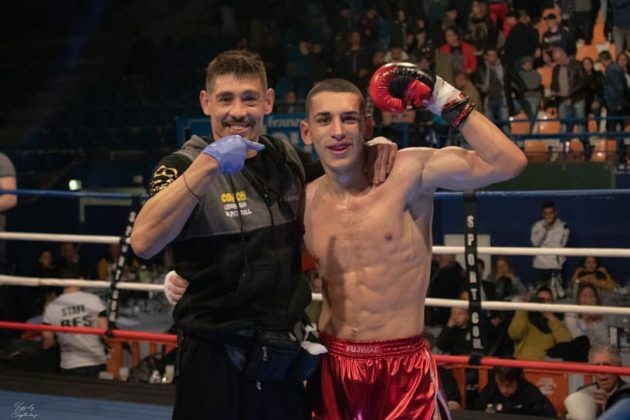 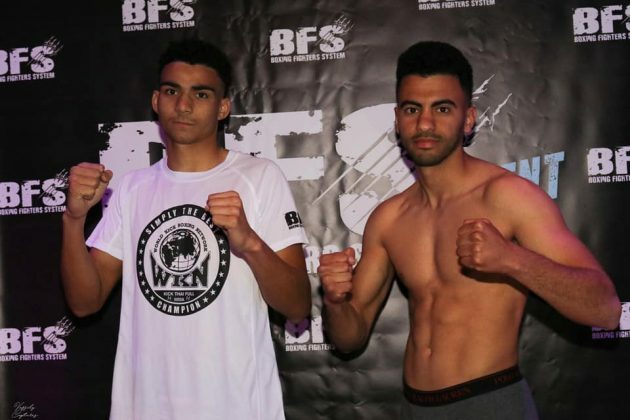 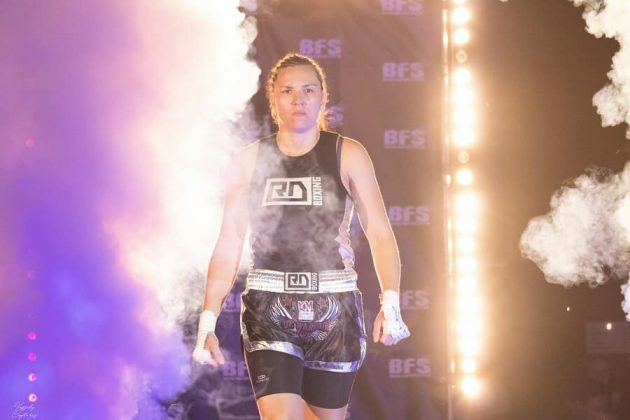 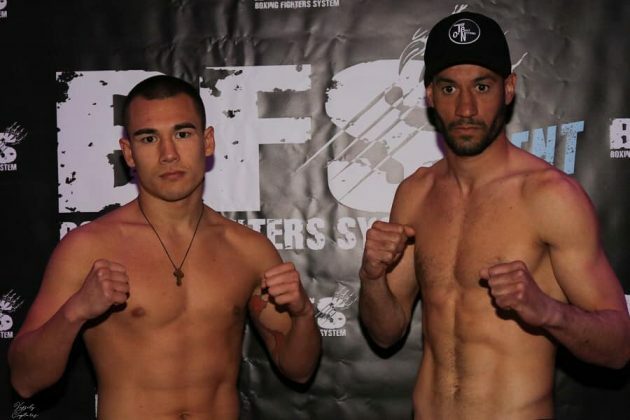 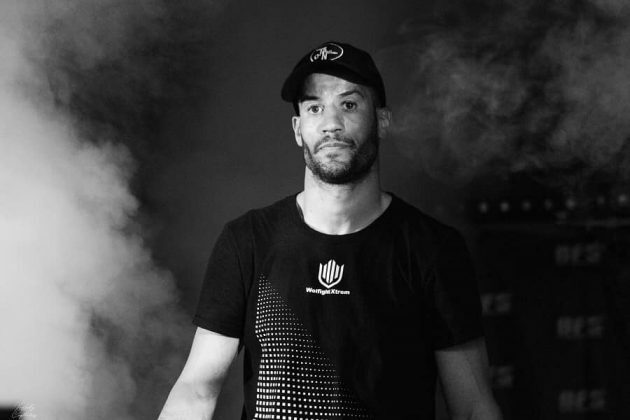 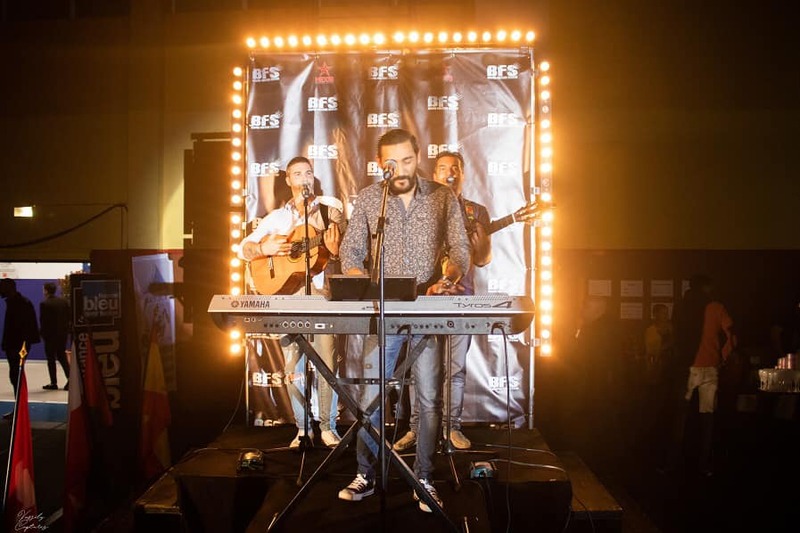 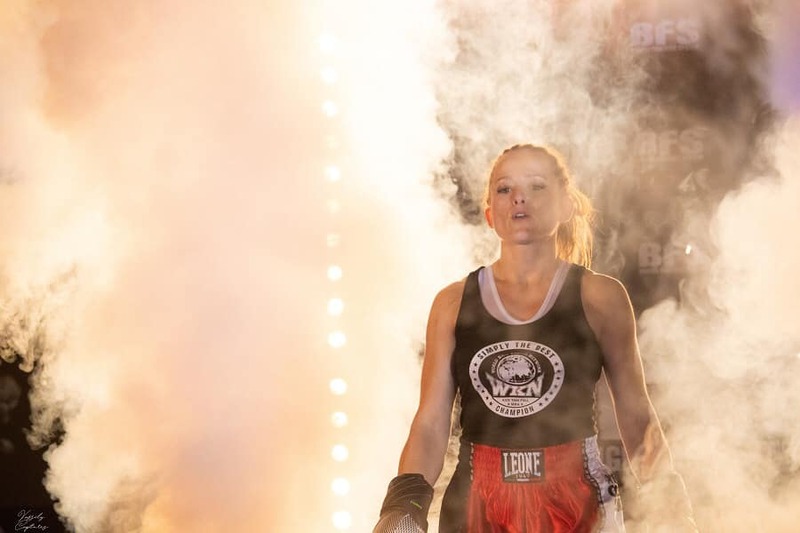 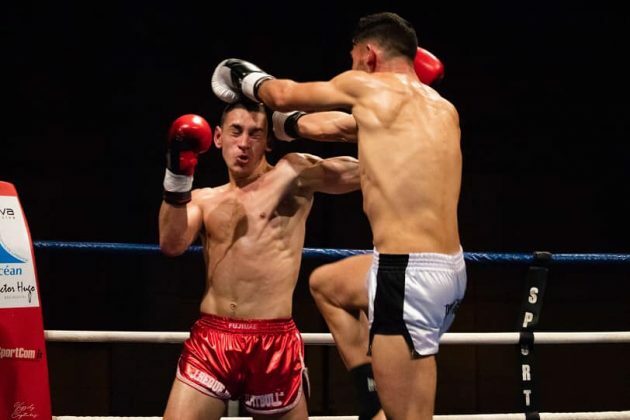 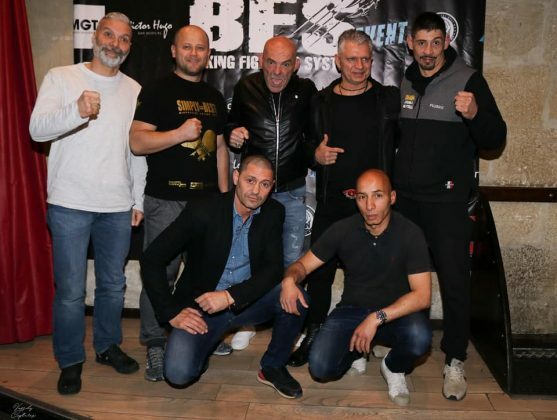 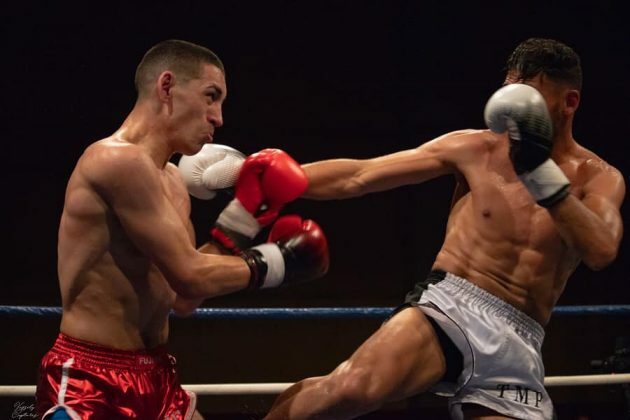 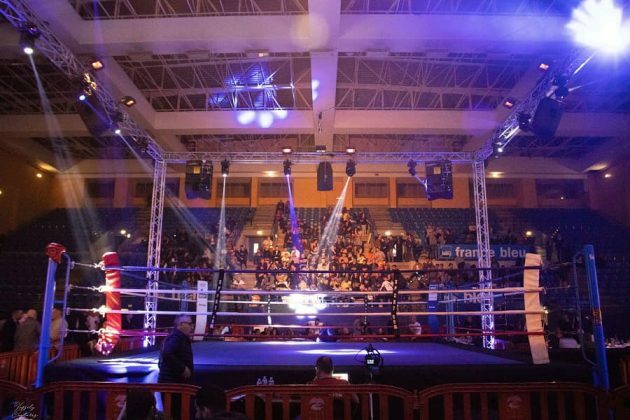 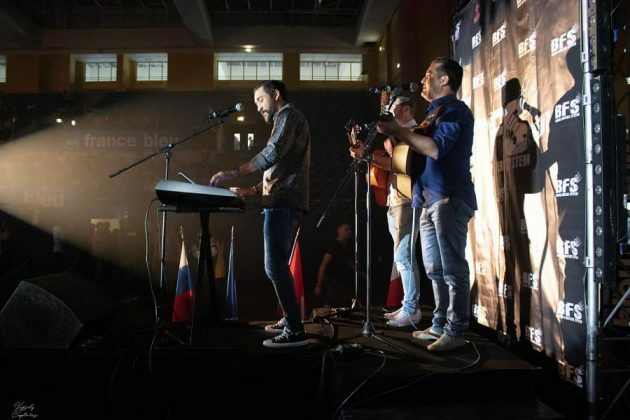 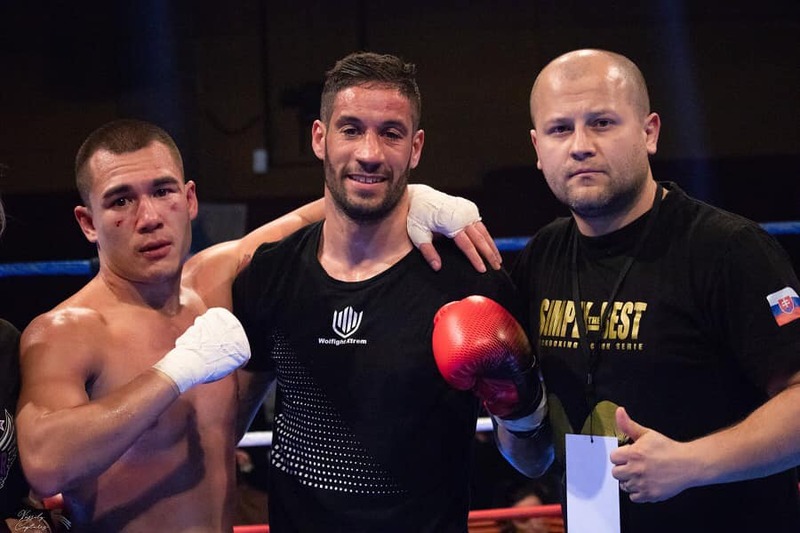 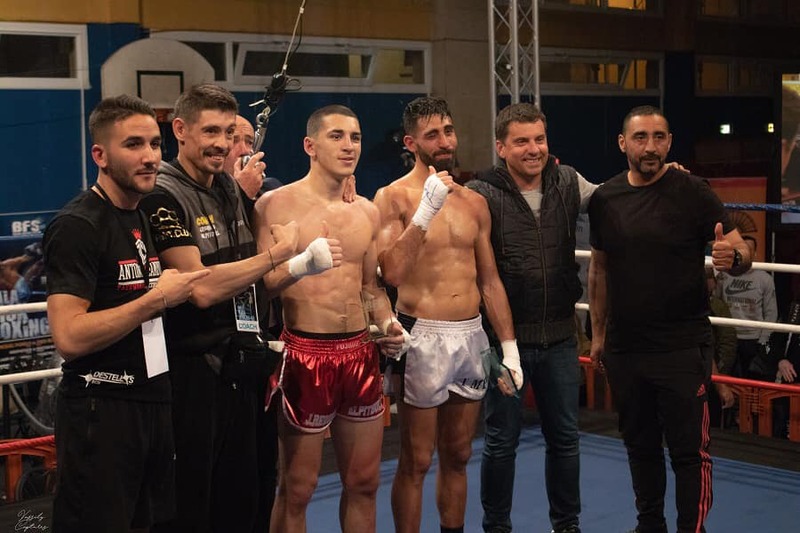 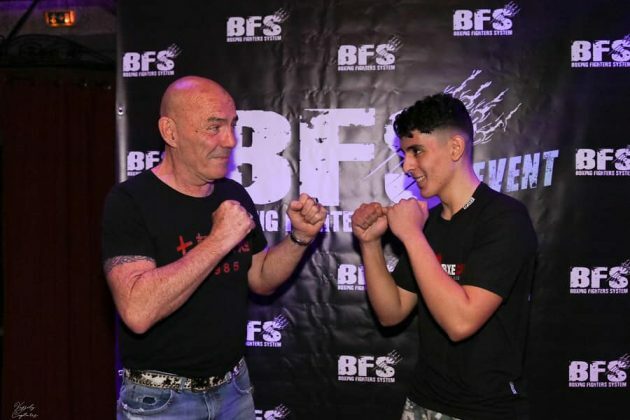 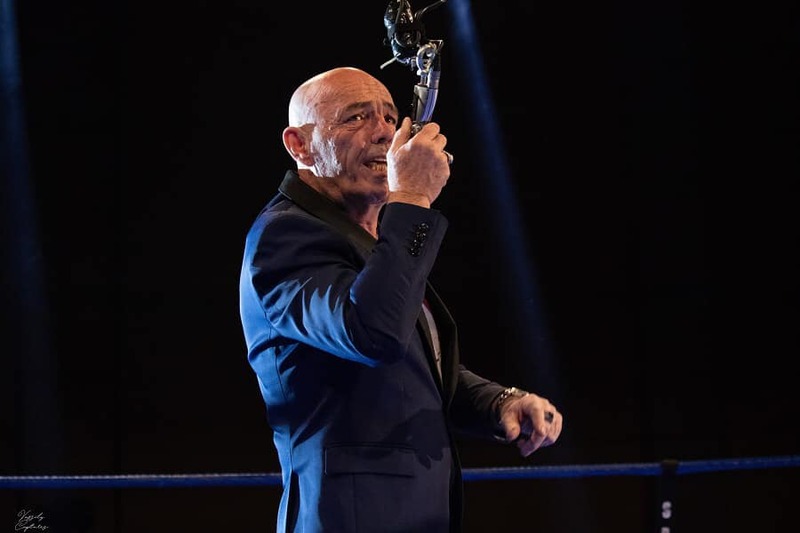 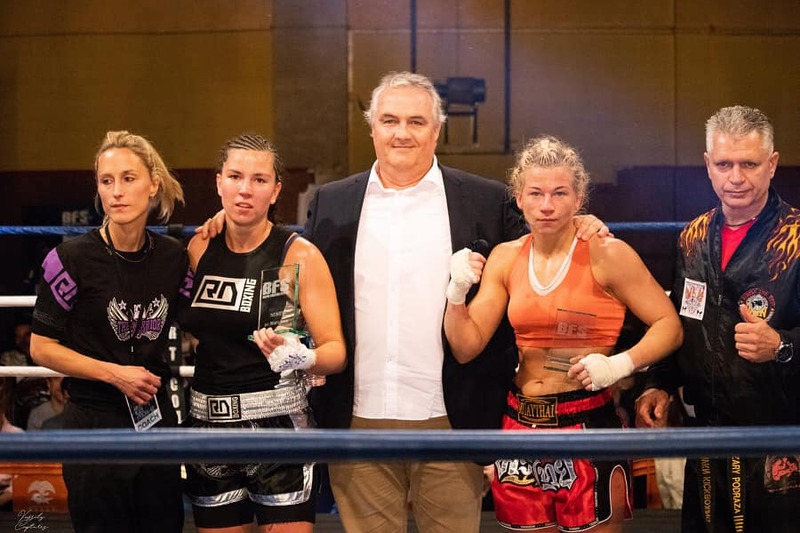 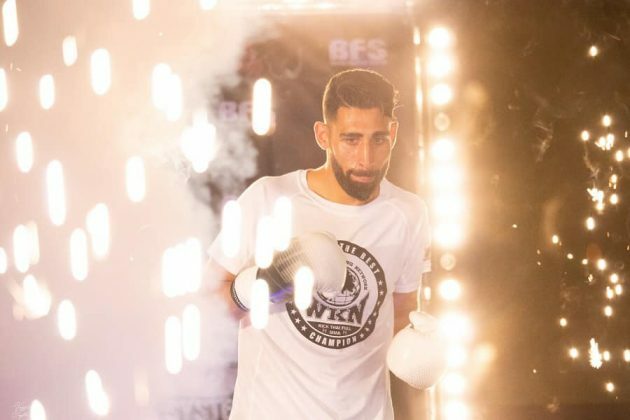 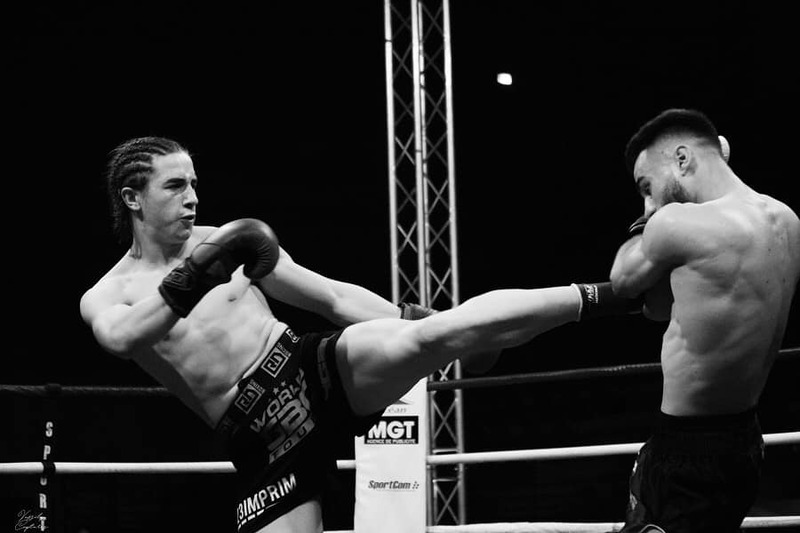 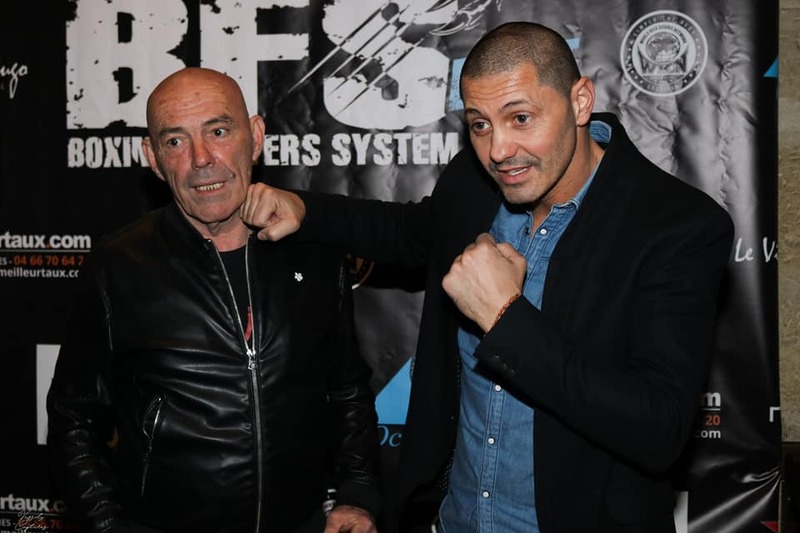 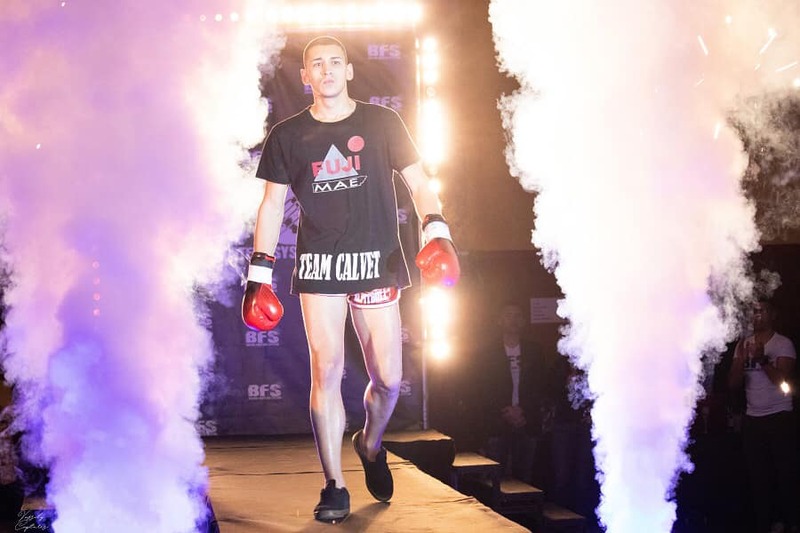 Boxing Fighters System (BFS) presented its first event on March 30 in Nimes, France featuring local and international competitors representing Spain, Switzerland, Slovakia and Poland (results). 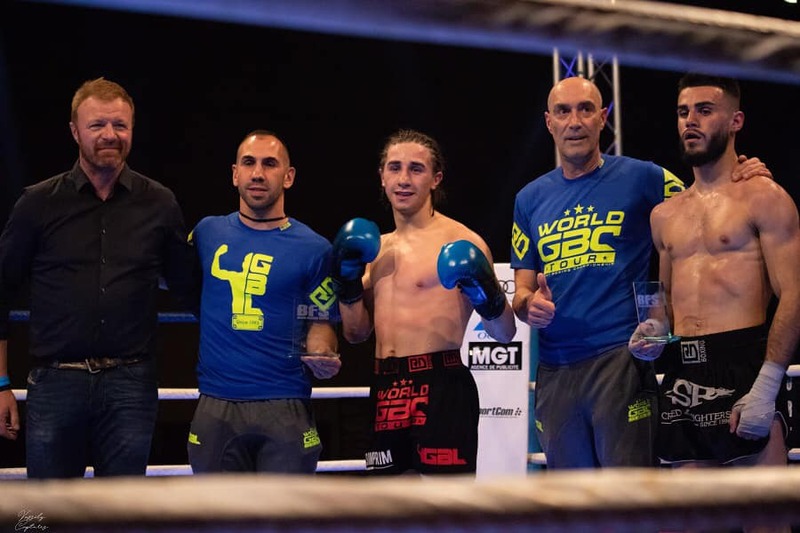 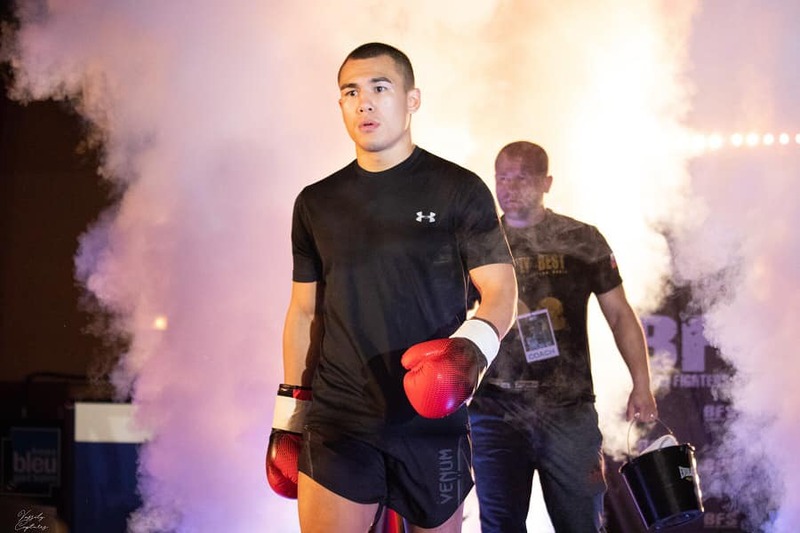 A spectacular super welterweight battle between French Mickael Pignolo and Spanish Jordi Requejo went the three-round distance and ended in a unanimous draw. 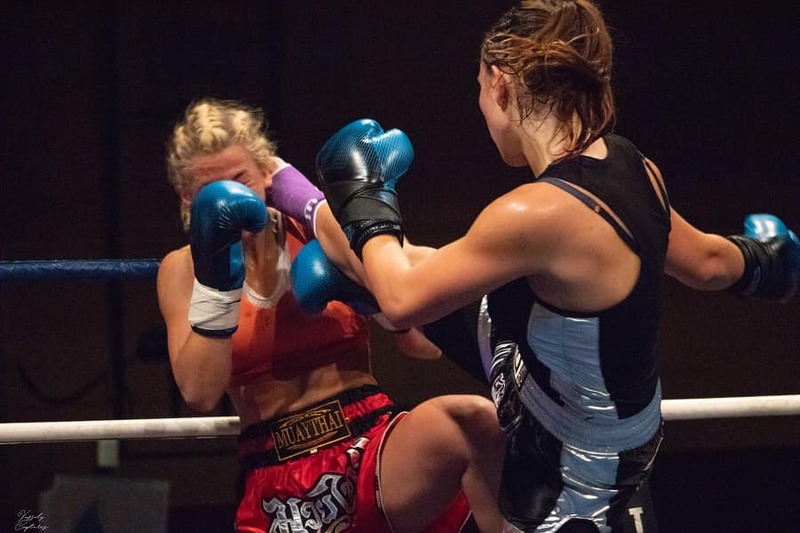 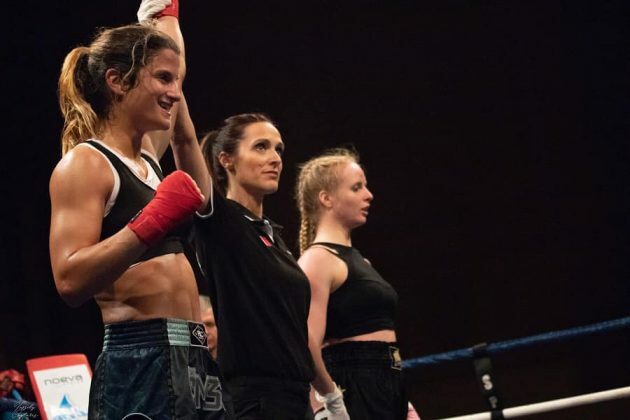 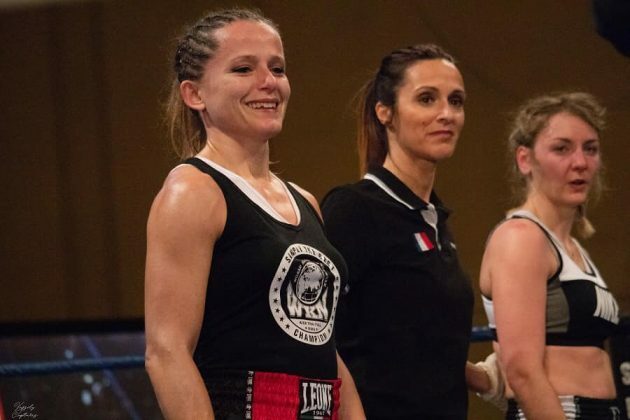 Women’s Lightweight bout between French Mallaury Kalachnikoff and Poland’s Katarzyna Jaworska ended in a unanimous decision pronounced in favor of the representative of the country-host. 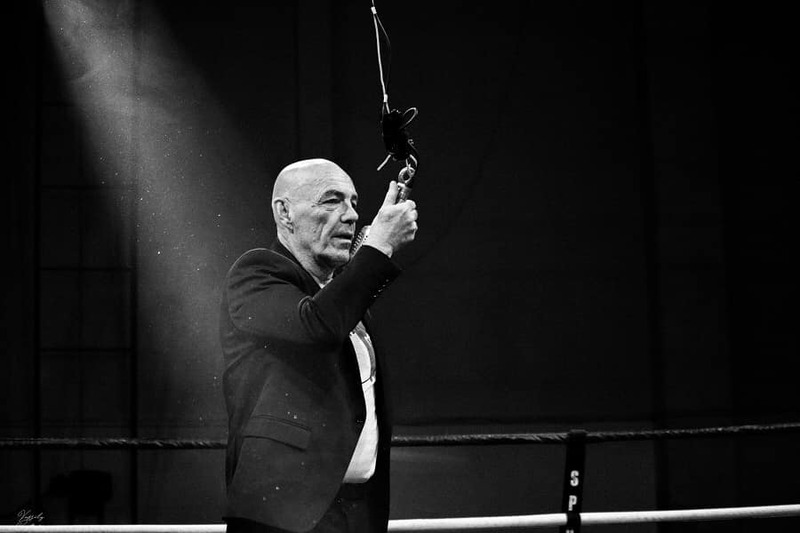 French actor and DJ Philippe Corti assited the promotion. 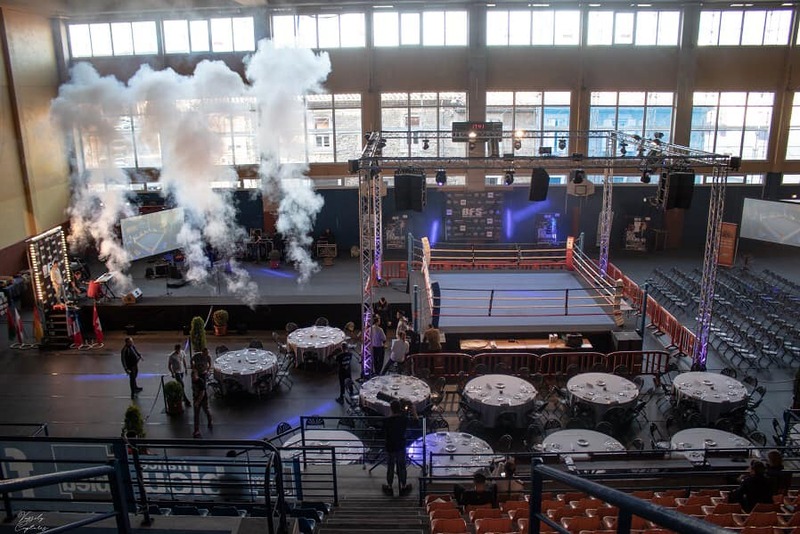 The photo report can be found below.